Medium bright red color. 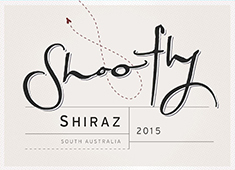 On the nose, the 2015 Shiraz reveals aromas of bright sour cherry fruits and light Asian spices. The supple red fruits carry across to the clean, bright palate and give way to complex nutmeg, tamarind, earth and eucalypt notes. The finish is lengthy and ends as bright and fresh as it begins.